​ÅF has won a new order from automotive company CEVT (China Euro Vehicle Technology) in Gothenburg, Sweden. 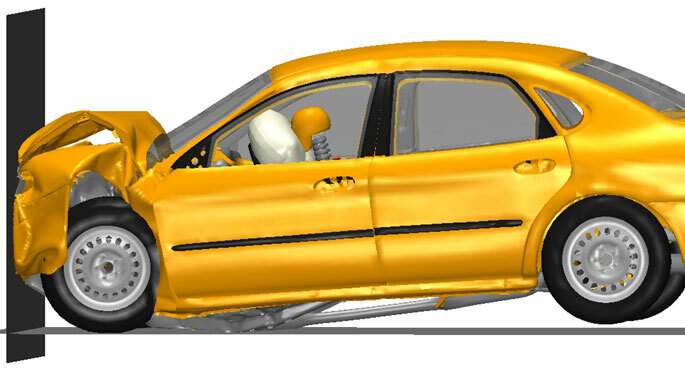 ÅF will deliver a work package within Computer Aided Engineering (CAE) and the order is one of the largest single CAE work package that Swedish automotive industry has ever outsourced. ÅF has won a new order from automotive company China Euro Vehicle Technology (CEVT) in Gothenburg, Sweden. ÅF will deliver a work package within Computer Aided Engineering (CAE) and the order is one of the largest single CAE work package that Swedish automotive industry has ever outsourced. ÅF will be responsible for CAE in new development projects and perform simulations in areas like crashworthiness, fatigue and noise vibration harshness. The work will be carried out mainly at the ÅF office at Kallebäck in Gothenburg where up to 19 CAE engineers will be working with the project during 2016.